Q: Why is now the time for a technology solution like KWHCoin? 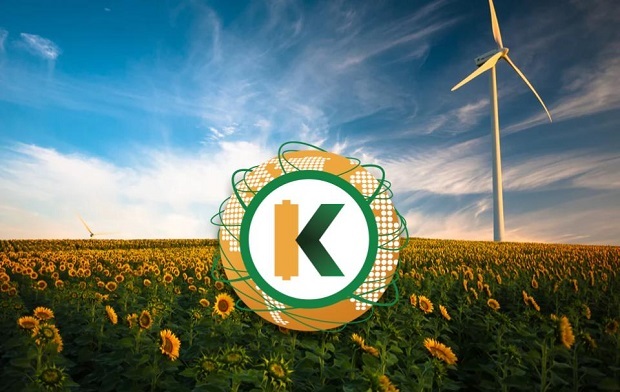 A: Kwhcoin is a blockchain based solution for a cost effective and network incentive based platform to integrate renewable energy and distributed energy resources into the grid. More importantly we are developing a model to compensate the value of distributed energy resources at the edges of the grid transitioning to an advanced energy network that can be accessed by all with no barriers to inclusion. The energy sector is in its most significant transition since the inception of the electricity grid. The United States is served by an extraordinarily complex and effective electric system with fossil fuel generation of electricity at strategically positioned centralized plants serving as the core reactor. The three major parts of the system — generation, transmission, and distribution — work together to bring reliable and affordable electricity to virtually everyone in America, thus providing a service that is essential to the nation’s security, economic development and social connectivity. However this is very expensive and carbon intensive at all generation and distribution points and virtually removes all of us from access to the value chain. Q: Could you provide a clear example of how your platform works? A: KWHCoin is a renewable energy company and peer-to-peer social impact project that uses a native token for a decentralized application. It allows prosumers, consumers and other distributed energy resources to connect and conﬁgure their energy resources. The KWHCoin represents a kilowatt hour (kWh) of deliverable energy output or equivalent. Physical units of kWh energy are leveraged from multiple sources including smart meters, sensor readings and green button data. This measurable output is tokenized on the blockchain to create KWH tokens. Q: Tell us about your new partnership with Teleficient. A: KWHCoin is expanding its global renewable energy network into West Africa signing an MOU with Teleficient to develop energy services in Sierra Leone. With 80% of its population off grid, Sierra Leone has unique energy challenges with a sparse rural population and lacking a centralized grid to deliver reliable energy services. Teleficient has distributed over 6000 Azuri “pay as you go” energy systems in Sierra Leone with plans to install over 50,000 systems. The solar home system delivers 8 hours of lighting, has home phone charging and with low upfront cost and flexible pay as you go options its a viable solution for energy needs in Sierra Leone. KWHCoin will integrate its token into the Teleficient home system ecosystem offering cryptocurrency as a digital solution to provide micro payments. 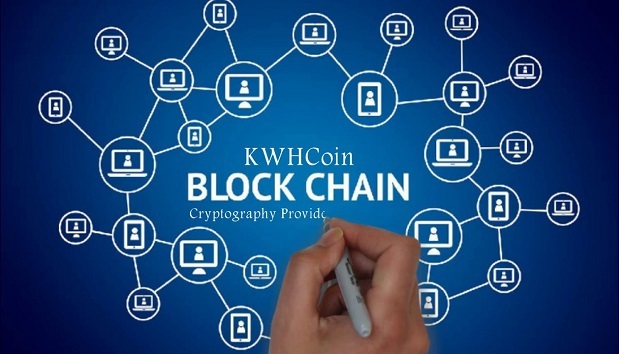 With the KWHCoin denominated in kilowatt hours it provides a viable digital solution for the “pay as you go” domain and lowers the barriers to provide services. Q: Can you give us insights into The Grid’s features? A: We are building physical units of kWh energy are leveraged from multiple sources including smart meters, sensor readings and green button data. This measurable output is tokenized on the blockchain to create KWH tokens. The Grid will use software and cooperation between peers to provide a global virtual power company. It will leverage blockchain technology and smart contracts to build a decentralized network of distributed clean energy resources. The execution of power generation and the distribution delivery of clean electricity will be fully decentralized. Once complete, our borderless, peer-to-peer virtual power grid will operate seamlessly, with no obstructions, and with a zero carbon footprint. Q: What do you think about the future of cryptocurrencies? A: Cryptocurrency and blockchain technology enable platforms to access and activate our passions for a sustainable and environmentally conscious energy future. We can leverage these technologies to disintermediate fossil fuel and monopolistic/utility networks that due to the economics of their investments make decisions not aligned with our environmental and economic needs but are based on fossil fuel reliance as “a cheap” driver for our energy needs. Q: What is the aim of your project? A: To build a virtual power network that anybody in the world can access with only a phone was the initial inspiration for KWHCoin but is has now grown into a vision to build an advanced energy economy that connects us all and serve as a platform for energy and economic independence and reconnecting with our ecosystem and taking on the responsibility of building and creating the world that we all know is possible.